You made 2017 a very memorable year! We couldn’t have done it without you. 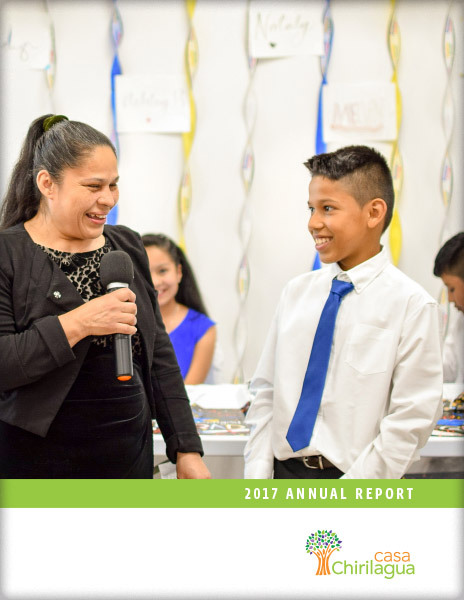 Read more in Casa Chirilagua’s 2017 annual report.